At the end of this second quarter the charity is able to again showcase more demonstrable successes as the result of the continuing hard work by our team. 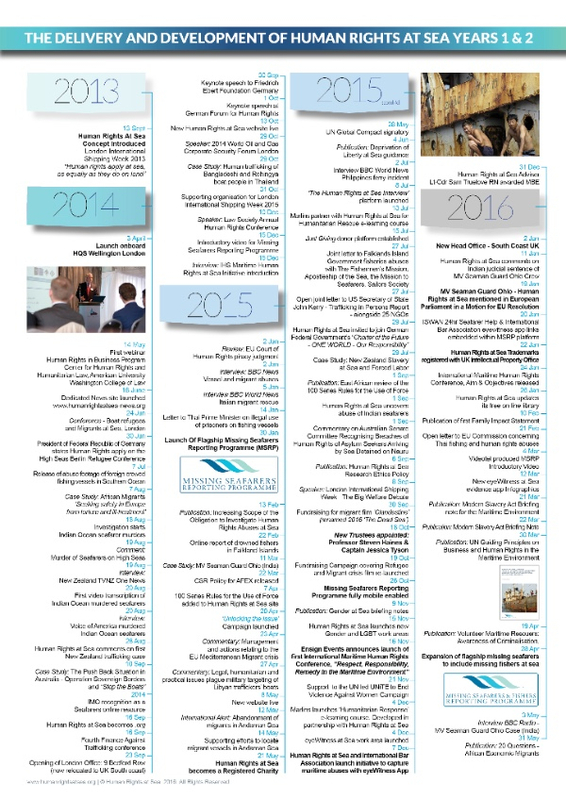 These have been captured in our new Corporate Profile Document and our Timeline of Delivery publication. As we approach the summer holiday period, we have also delivered a number of new publications that are freely available to download from our Publications page. We are able to show steady growth of the international Internship Programme, expansion of our previous ‘Missing Seafarer Reporting Programme’ to now include missing fishers and re-titled the Missing Seafarers & Fishers Reporting Programme and engagement overseas at international conferences. 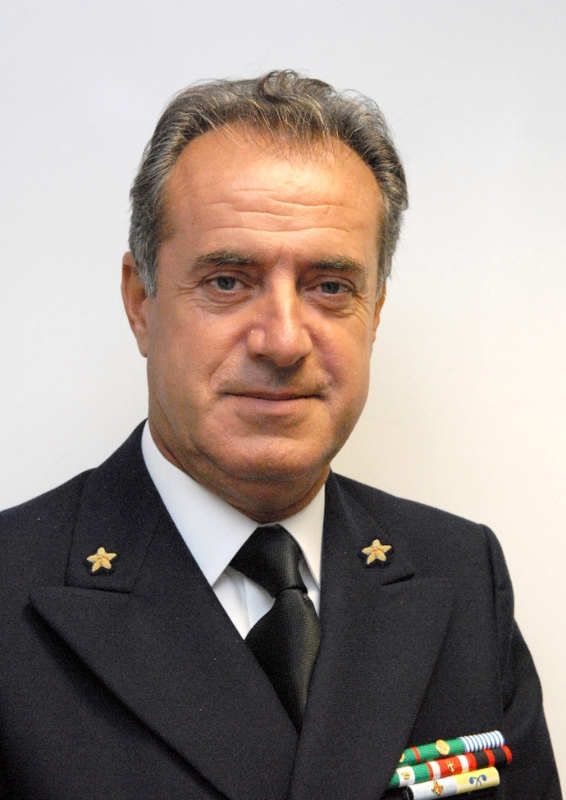 Further, we are able to highlight an increase in our governance and advisory support with a new adviser, continuing rapid growth in social media profile and be able to report on many pertinent areas of news through our Dedicated News Site. Looking forward our main focus will be three-fold. 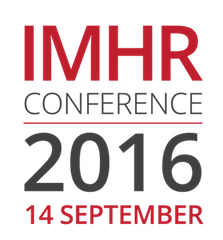 The delivery of our second annual report, the continuing preparations for the first International Maritime Human Rights (IMHR 2016) conference on 14 September in London at The Royal College of Surgeons and increasing our partnerships with like-minded organisations who believe in our founding principle that 'Human rights apply at sea as equally as they do on land'. The charity has expanded the flagship Programme to now include missing fishers globally. Of the 175 cases, 59 are fishers and 116 are seafarers. This is reflected in the new title and logo. 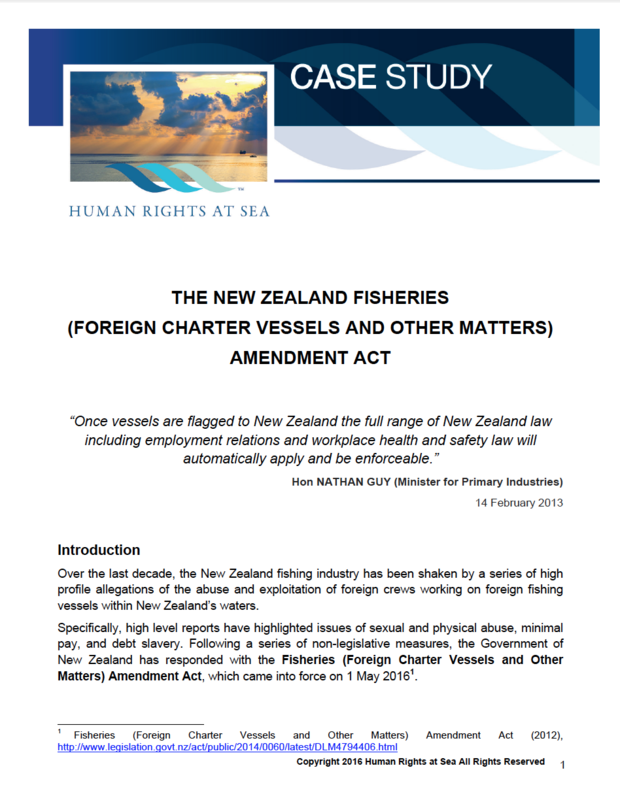 New Case Study: New Zealand Foreign Charter Amendment Act in force - protecting fishers? Internship Programme. 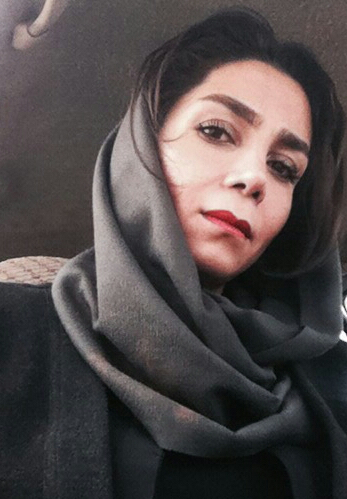 Human Rights at Sea is pleased to announce the further development of its international Internship Programme as sponsored by Seafarers UK with the acceptance of Mrs Hajar Hejazi as its first female Iranian-based intern. Want to know what the Charity is delivering and what we are talking about? 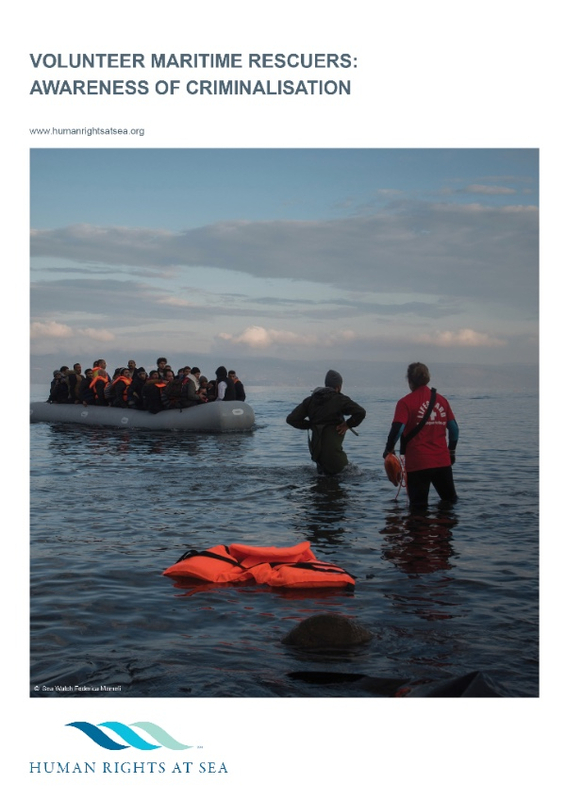 The Human Rights at Sea Dedicated News Site can be found HERE with over 295 posts, 27,600 hits and in excess of 17,600 visitors to date. Please visit, Like and follow. Please read, like and RT our latest feeds. Please consider a supporting donation to our charity. Without your generosity we can not deliver at the level that we want to. Donate via clicking on the JustGiving Tab below. 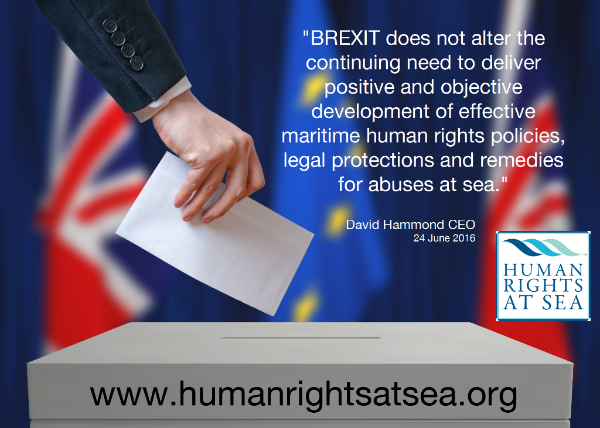 Human Rights at Sea is a Registered Charity in England and Wales No. 1161673. Registered Office: Langstone Technology Park | Langstone | Havant | Hampshire | PO9 1SA | United Kingdom.